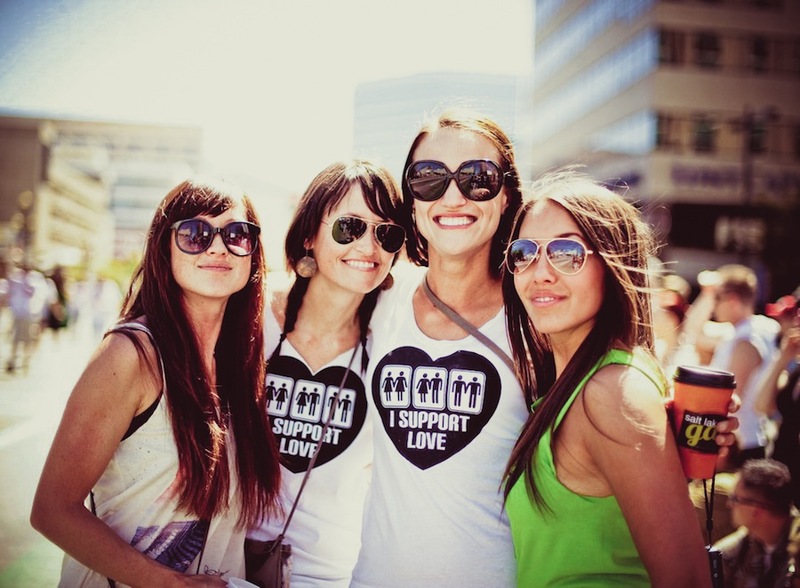 Time again for Utah Pride, peeps, and we trust that you'll all get your lesbian/gay/bisexual/transgender/queer-lovin' asses to the downtown streets [and Washington Square] to support it. Festivities kick off Thursday [the 30th] at 7pm and roll straight through to Sunday evening, and this year's mantra speaks truth [and disco]. Since equality and happiness are the orders of the day, you better believe we're gonna COLLECTIVELY gay this party up. Damn right, we support it.